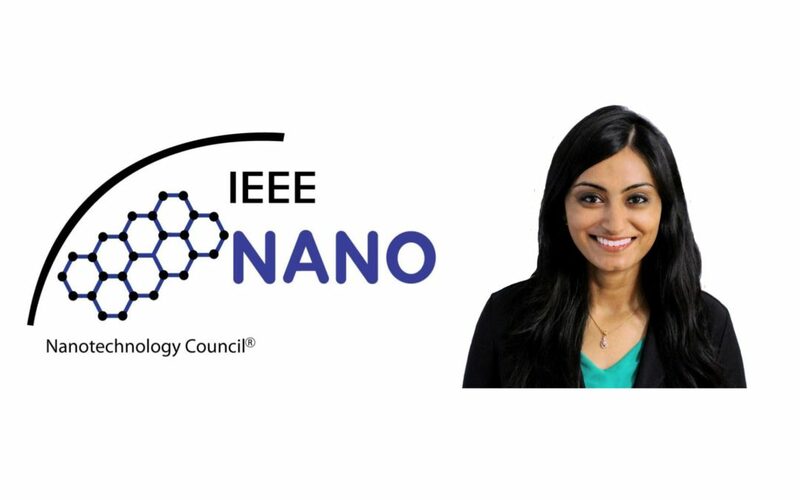 Ambika Bumb was one of the featured speakers for IEEE’s Nanotechnology in Biosystems, Medicine and Health Symposium. The conference brought together industry and academic leaders in the field of nanomedicine. Different scientists and professors were gathered together to lead talks and discussions about nanotechnology, theranostics, cancer, and much more. Ambika spoke specifically about the use of nanodiamonds for sentinel lymph node mapping.